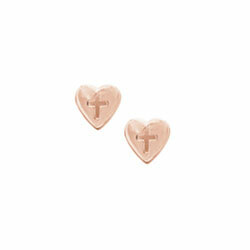 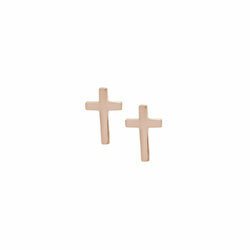 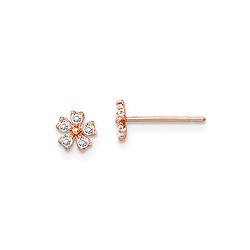 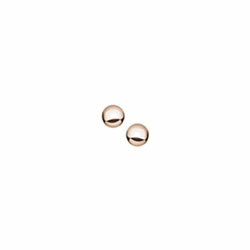 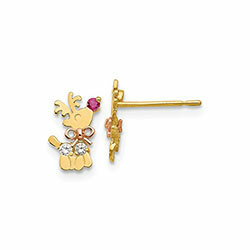 Rose gold earrings are our newest addition to our babies and children's earrings mix. 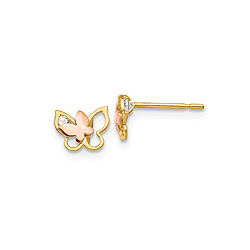 Shop 14K rose gold earrings in a variety of shapes and styles she is sure to love. 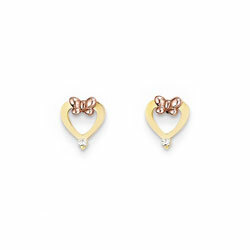 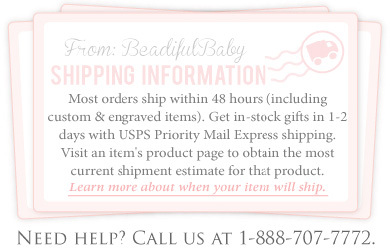 Shop 14K white gold earrings for girls.